Leopard is rocking this season. 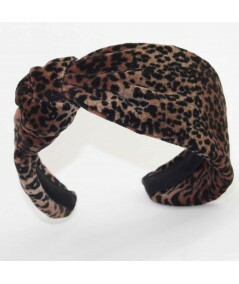 Get your cat on with this leopard velvet headband. 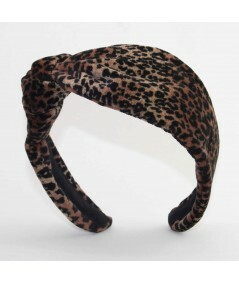 This is our best selling Lana headband shape.